Jesus found that scholars and ritualists had befogged the true religion. ... Jesus found that people were running after glass beads, imagining them to be diamonds and attaching great value to them. (25) When [he] entered the precincts of the Temple of Jerusalem, and found people sacrificing doves and birds and other living beings to God, he released the birds and condemned the acts of blood. The priests and scholars resented his act and argued that the God in whom they had faith accepted the sacrifice and was propitiated thereby. They asked him for evidence of his authority to interfere with the dictates of religion. Christ went on to tell them a parable. 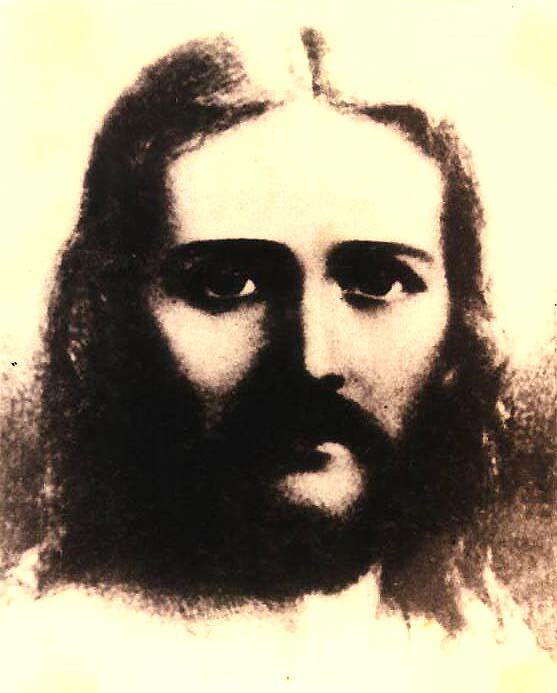 Questioner: Swami, was it You who sent Jesus into incarnation? 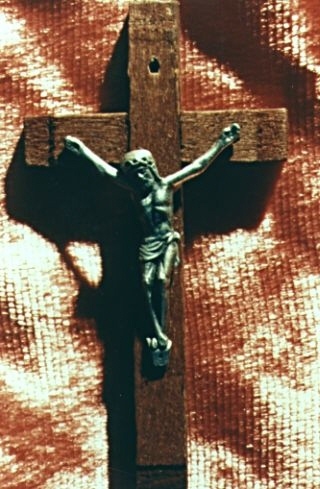 Jesus was Love. Sathya Sai too is Love. (58) At the moment when Jesus was emerging in the Supreme Principle of Divinity, He communicated some news to his followers, which has been interpreted in a variety of ways by commentators and those who relish the piling of writings upon writings and meanings upon meanings, until it all swells up into a huge mess. (1) SSS, XI, 65. (2) SSS, XI, 65. (3) SSS, IV, 306. (4) SSS, X, 108. (5) SSS, VI, 194. (6) SSS, X, 292. 1987 Tustin ed. (7) SSBEL, 66. (8) SSS, X, 292-3. (9) SSS, X, 179. (10) SSS, X, 292. (11) SSS, XI, 67. (12) CSSB, 88. (13) SSS, X, 11. (14) SSS, X, 292. (15) SSS, X, 292. (16) SSS, XI, 11. (17) SSS, X, 179. (18) SSS, X, 180. (19) SSS, X, 180. (20) SSS, X, 292. (21) CSSB, 88. (22) SSS, XI, 224. (23) SSS, X, 231. (24) SSS, VIII, 141. (25) SSS, X, 293. (26) SSS, VII, 408. (27) SSS, XI, 67-8. (28) SSS, XI, 11-2. (29) SSS, XI, 12. (30) SSS, XI, 12. (31) SSS, X, 373. (32) SSS, XI, 12. (33) SSS, VIII, 141. (34) SSS, X, 65. (35) SSS, X, 293-4. (36) SSS, VIII, 141. (37) SSS, X, 294. (38) SSS, VIII, 141. (39) SSS-N, XV, 334. (40) SSS-N, XV, 336. (41) SSS, X, 178. (42) SSS, XI, 65. (43) SSS, X, 179. (44) SSS-N, XV, 335. (45) SSS, X, 108. (46) SSS, X, 107-8. (47) SSS, X, 108. (48) SSS, XI, 13. (49) SSS, XI, 65. (50) SSS, XI, 14. (51) SSS, XI, 66. (52) SSS, XI, 13. (53) SSS, XI, 15-6. (54) SSS-N, XV, 335. (55) SSS, XI, 67. (56) SSS, XI, 15. (57) SSBEL, 152. (58) SSS, XI, 225. (59) SSS, VIII, 144. CSSB - Conversations with Sathya Sai Baba; SSBEL - Sathya Sai Baba: Embodiment of Love; SSS - Sathya Sai Speaks, Old edition; SSS-N Sathysa Sai Speaks, New edition.